Happy April, everyone and Happy Spring! March flew by and I have a few new favorites to share with you. I am a firm believer in supporting your friends in any way you can, whether lending an ear, reading their blog, making their recipes, and in this case, purchasing an item from their Etsy shop! I met Diana through Instagram (surprise, surprise) and I was drawn to her enthusiasm, support and good energy. When I learned earlier last year that she made jewelry, I knew I had to check out her shop. It took me MONTHS before I finally ordered something because I honestly could not decide what to buy. SO much to choose from and all of it beautiful. I have a minor obsession with swirly/spiral designs…ok, maybe a big obsession…so I decided on this beautiful swirly pendant. To my surprise, when the package arrived, there was a pair of earrings to match and she included a “Willow-friendly” cord for the pendant. The jewelry is high quality at an incredibly reasonable price. I will definitely be ordering again. 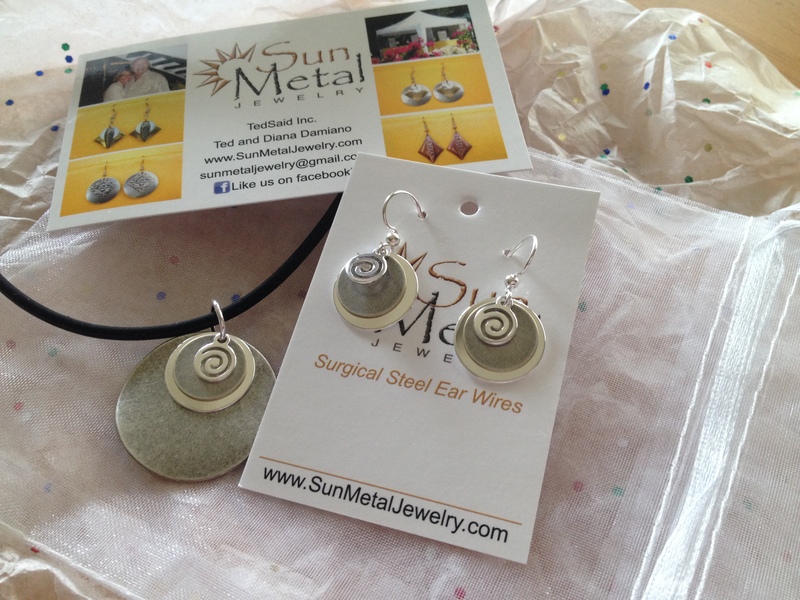 I get lots of compliments on both the earrings and necklace…thanks, Diana! 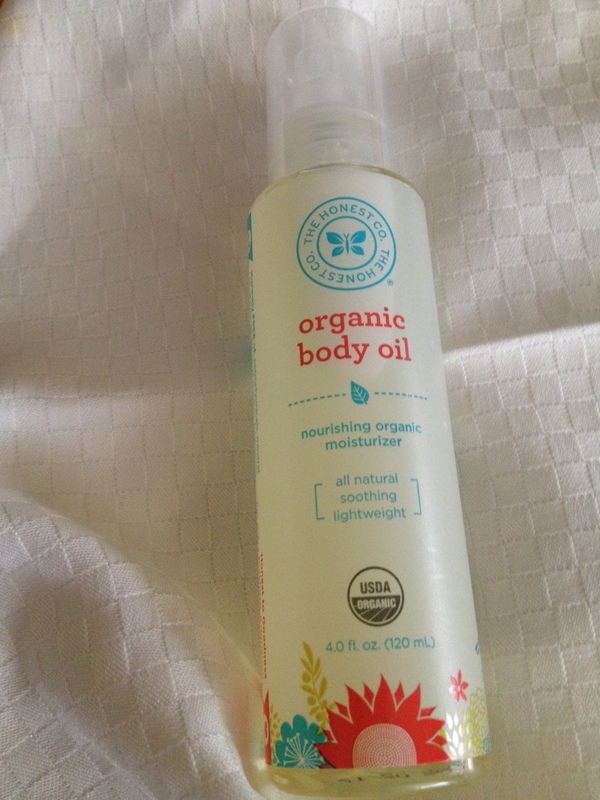 Honest Company Body Oil >> I’m not usually a fan of body oil as they’re typically too greasy for me. Since we are big fans of the Honest Company, I decided to give it a go and it has become a fast favorite. I’ve been applying it right after a shower and my skin has never been so soft! 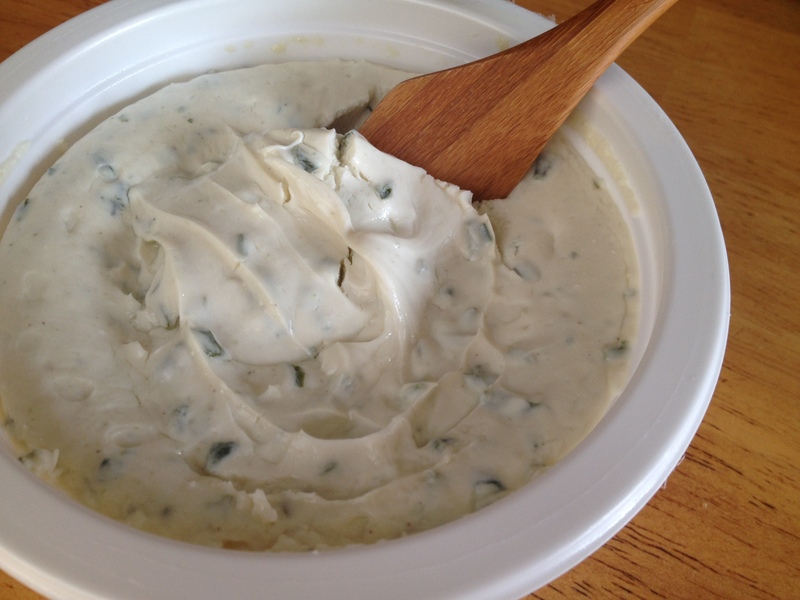 At first it seems greasy, but it soaks in super fast – leaving my skin feeling moisturized. I also like how the scent is very light – no fake artificial scents like some I’ve tried in the past. It might be safe to say that I’ll be using this more than lotion! 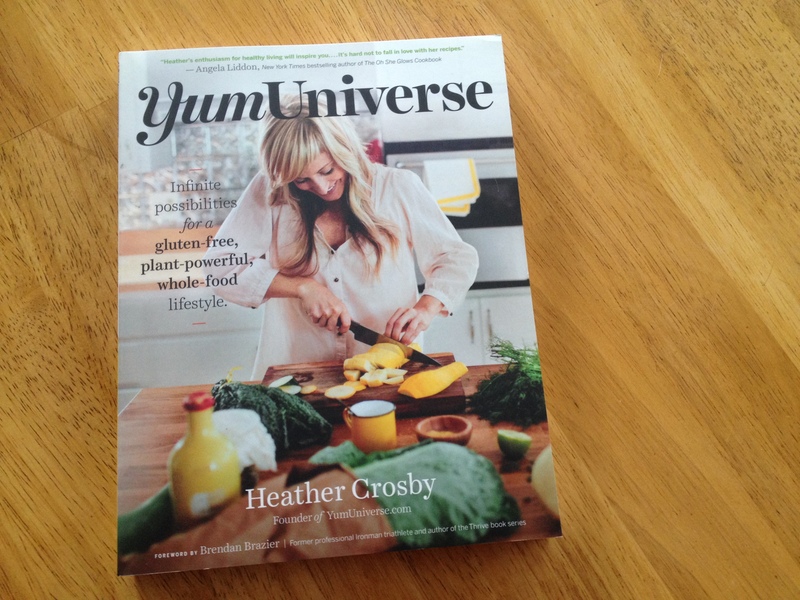 Yum Universe by Heather Crosby >> This cookbook has been on my wishlist for quite some time and I’m literally kicking myself for not buying it sooner. Much sooner. The trouble I have with most cookbooks (and like many of you who also have food allergies/restrictions) is that they’re filled with recipes that I need to alter or just avoid. I swear, Yum Universe was written for me. Ok, maybe not, but it sure feels that way! EVERY SINGLE RECIPE is gluten-free, soy-free, refined sugar-free and uses whole foods – nothing processed. I. AM. IN. HEAVEN. The day I bought this book I sat down and gently turned every page, drooled over each photo and said, “oooohhhh, let’s make this one!” to every recipe. I’ve never been able to do that. I absolutely love how the first 161 pages discuss the plant-based lifestyle (why and what it means) along with how to prep, cook and store – such as soaking times for various nuts, beans, seeds, etc. While I already knew some of the information Heather shares, I have found that there is still so much more to learn. Not only is Yum Universe filled with great recipes, it’s also a wonderful reference book. One that I’m sure I’ll constantly be going back to. Oh! Being a quote addict, I love how she has inserted several quotes from people such as Michael Pollan and Deepak Chopra. 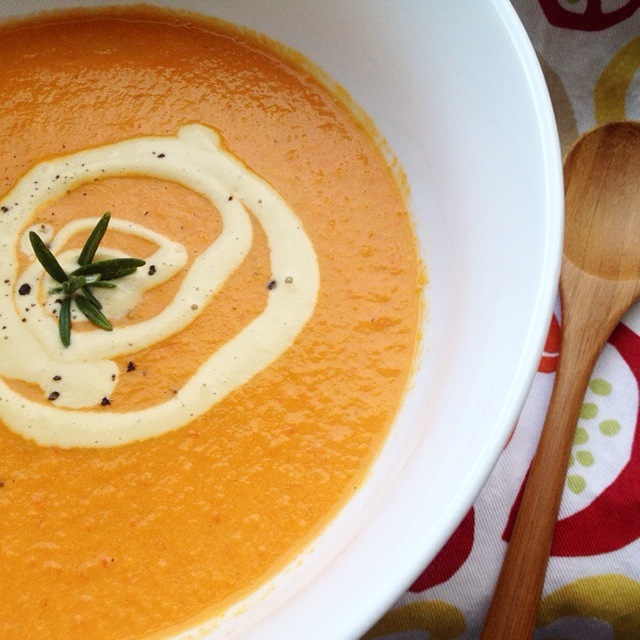 Roasted Red Pepper & Tomato Bisque…just, wow. So simple, full of flavor and uses just a handful of fresh ingredients. 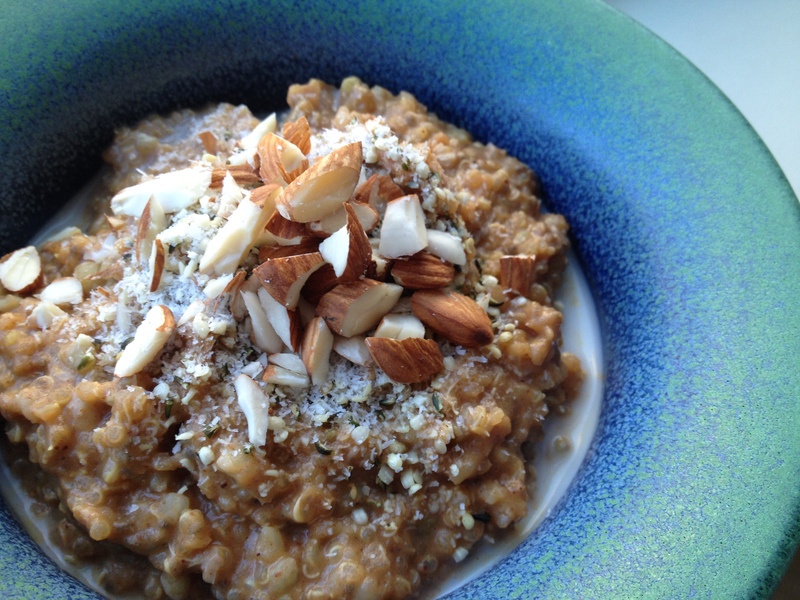 Comforting Chai Power Cereal…this is such a perfect way to start a chilly day. We used quinoa and buckwheat (skipped the amaranth as we did not have any on hand). I am such a sucker for anything chai and this was everything I hoped it would be. She definitely named this recipe perfectly because it was absolutely comforting. Not overly sweet, a touch spicy from the chai and hearty. 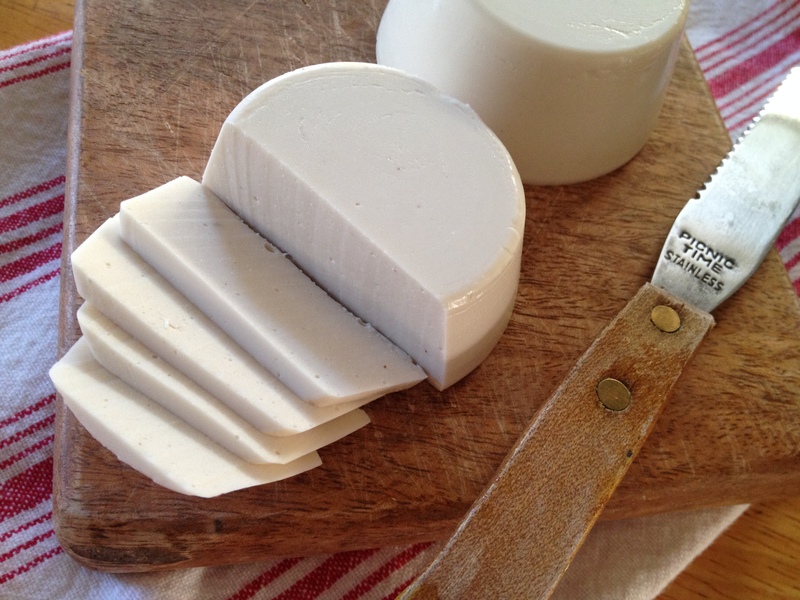 Sliceable Cashew Cheese…Willow has been enjoying this a lot. We all have. Great on its own, in pasta, on pizza and sandwiches. The Mermaid’s Sister >> Being an Amazon Prime member has its perks. Each month there are four books to choose from in Kindle First – you can download one (sometimes two) for free and they’re available before their official release date. While I much rather prefer reading an actual hardcover/paperback book, I can’t say no to a free book! 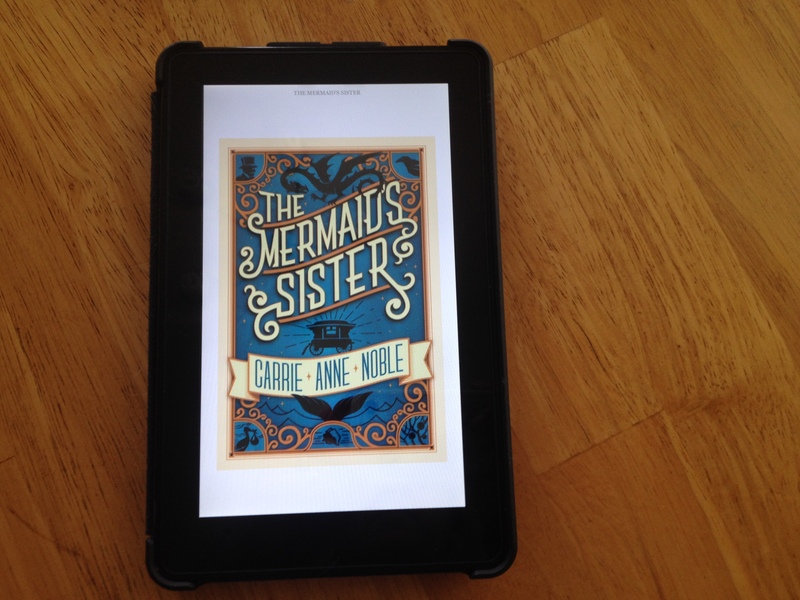 The Mermaid’s Sister was one of the Kindle First options in February. I love my kindle because it allows me to read in bed while Willow sleeps next to me…or on me. Reading in the dark with a tiny book light just isn’t as fun. Anyways! I absolutely loved The Mermaid’s Sister!! Sometimes I need a break from non-fiction reference books and I just need to get lost in the pages of a quick easy read. The author pulls you into this magical fairy tale-like story. I found myself wanting to stay up to read just one more chapter and finished it in a few sittings. It’s not a fast paced action story, but it was one of those “I think I know what might happen so I need to keep reading to find out” – it was a story of relationships and love. I laughed, cried, smiled and felt content with the ending. Overall, I would give this 4 out of 5 stars. Vegan & Gluten-Free Chocolate Chip Cookies >> Detoxinista >> OMG. SO good. I went a few weeks where I couldn’t stomach nut or seed butters, so I had to find a recipe that didn’t call for them. This was it. Simple ingredient list and toddler-approved. Willow helped me make these and we’ll definitely be rotating them into our cookie making mix. Now that I am ok with nut/seed butters again, I would like to try making these again, but replacing the oil with almond or peanut butter. Tomato Risotto (Gluten-free, oil-free, fat-free) >> The Vegan 8 >> I have yet to try a recipe of Brandi’s that I didn’t like. Which is why we make so many of them! This one did not disappoint. Incredibly flavorful, creamy, filling and not loaded with unnecessary fat. We were literally ooooohhhhing and aaaahhhhing during the entire meal. Willow even enjoyed some, so anything that is approved by Willow is a keeper recipe! Mother Nature Apple Crumble >> The Oh She Glows Cookbook >> Hands down one of the best, if not THE best, apple crumbles I’ve had. I’m a huge apple pie fan and this reminded me very much of an apple pie, but topped with the most buttery, flavorful topping. Not gonna lie, I would have eaten the crumble topping on its own. That good. Willow, who happens to be incredibly finicky when it comes to apples being “warm” really loved this. We enjoyed this for breakfast on a chilly morning and dessert. The recipe makes a lot, so there were leftovers a plenty. I feel like I’m forgetting a recipe or two, so I’ll update this when I remember! Haha! It’s rare if we go a week without making a recipe of yours ❤️ Seriously though, that risotto was incredible!!! You would love Yum Universe! I know you don’t use cookbooks very often, if at all, but it’s nice to have a cookbook that is free from gluten and soy! Right?! I love Honest Company products! I haven’t tried their room fresheners yet!! Which scent do you like? I might order one with our next bundle. Soooo behind on email from the move. Just read through this one. I want to try every single thing on here!!!!! I love getting lost in a easy read–it’s a stress reliever for me. I prefer an actual book too–but that darn kindle is so handy!! How is Kite Hill? 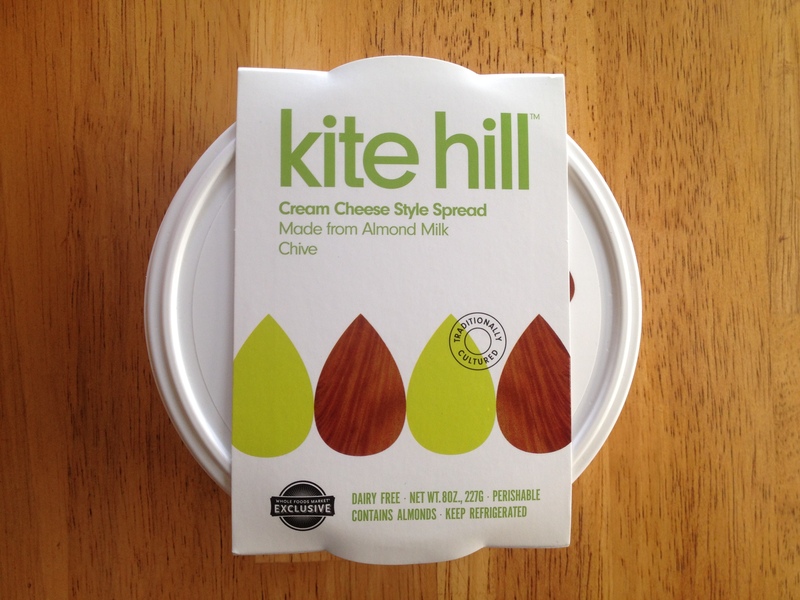 I’ve heard someone else mention it but haven’t been able to find it at my whole foods…so just curious how it was compared to other big vegan cheese brands =) Thanks!